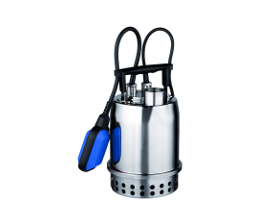 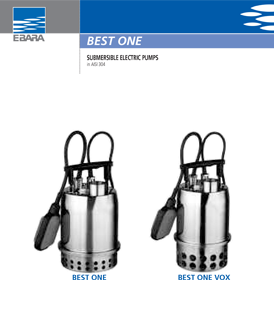 The BEST series of submersible pumps are ideal for applications involving clean water transfer. 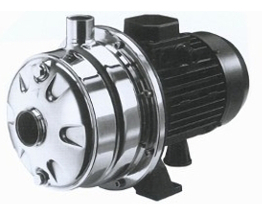 Featuring hydraulics in AISI 304 stainless steel, these pumps can quickly empty tanks and reservoirs, and a perfect for dewatering applications in basements, cellars, or underground garages. 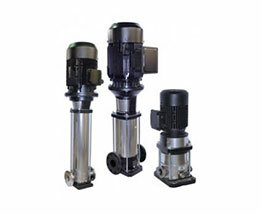 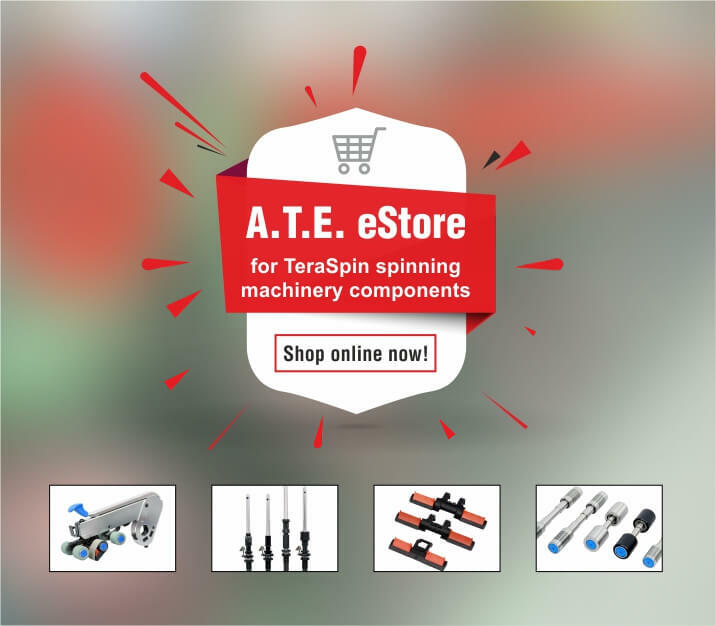 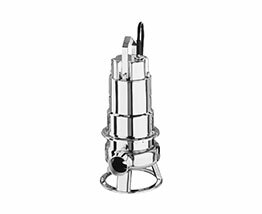 The BEST series of pumps are ideal for easy emptying of tanks and reservoirs as they are constructed of stainless steel and are available in mobile as well as fixed installation applications.